Geology 101 refreshresher: Granite, marble/ limestone, soapstone (all the good stuff) are formed inside the earth under enormous amounts of heat and pressure. So it makes sense that these resilient materials are the rock stars of countertops. However, which one do you choose? What are your options? Good question. Most people base their choice on the appearance for the look they are trying to achieve. Following, are product differences to consider. 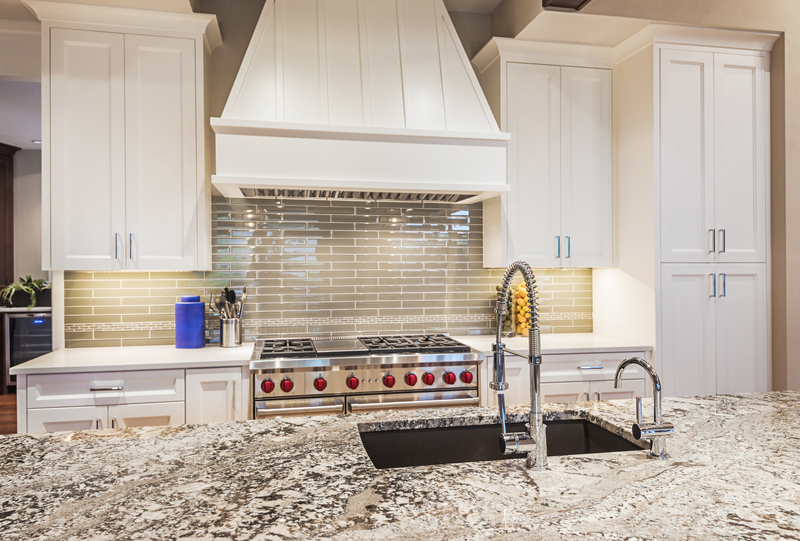 In North America Granite, Marble and Engineered Quartz are the most popular editions to kitchen designs. While all three will increase the value of your home, they have different looks and functions. Granite is often the surface of choice for high-end applications. It displays a look that is incomparable for beauty and elegance. Every piece is different, which means once a slab is cut, no one else will ever have the same design. Composed of quartz, feldspar and minor amounts of micas and anphiboles the composition usually gives a red, pink, gray, cream or white colour with dark mineral grains. Granite is harder than quartz or marble. Once installed granite is the most durable countertop material on the market. 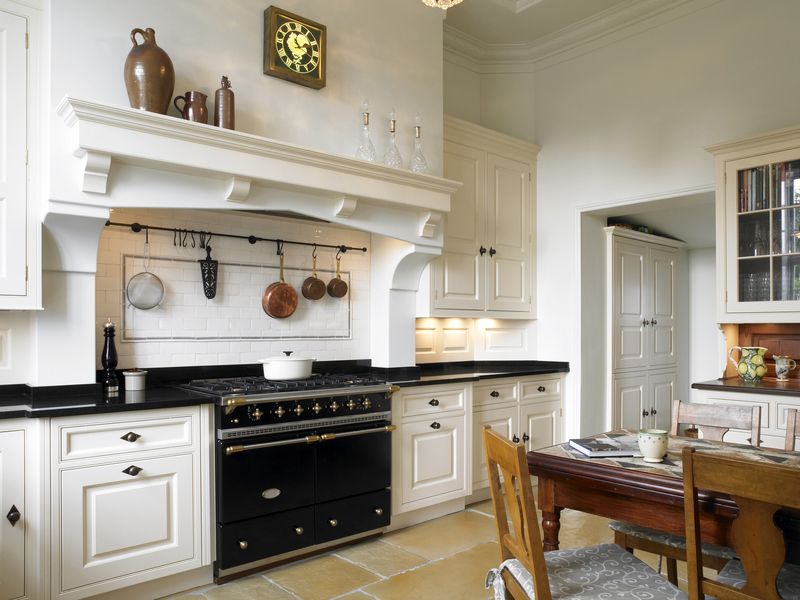 When Granite is stained or chipped it can be serviced without much hassle. Think of it like getting a manicure. Chips can be buffed out andre-polished for the ultimate shine wow factor. Engineered quartz, the newest edition to the countertop family, is a man made engineered material composed of 93 to 97 percent ground natural combined with binders and pigments. (Engineered quartz slabs are not to be confused with natural quartz slabs which will be covered in a later blog) It is produced in slabs which are then fabricated in the same manner as natural stone. Essentially you can think of the fabrication of a these slabs like that of a gold bar. The liquid mixture is poured into a mold and allowed to harden. Engineered quartz is not polished like natural stone, since it gets its shine from being molded into a completely flat surface. Since this process creates a very flat top which reflect light, it shines naturally. This process results in a hard, low maintenance, natural stone substitute available in countless colour options. Although engineered quartz is not as hard as granite, the slabs are stronger which makes them easier to handle and install. Because these quartz countertops are a man made product they are backed by the brand that produced them. All engineered quartz, regardless of brand, have the same functionality and are produced in the same manner. Each company has their own marketing incentives to promote their brand but essentially the main differentiation between brands is colour selection. The classic counter-top material that symbolizes inherent elegance and timelessness with its bright and clean look is marble. Marble is also wonderful for working with pastry and other foods because it does not conduct heat very well. However, of all three options, marble is the most sensitive counter-top material. Marble can scratch and is highly sensitive to acids. Foods such as lemon’s and red wine can etch the surface leaving marks that are duller than the shiny surface around it. Marble is more for those who do not mind the patina look that use brings over the years, as opposed to a perfectly glossy finish. To limit uneven tones, Vesta suggests considering a honed finish that gives a more matte textured look, which helps disguise the marble’s wear and tear.